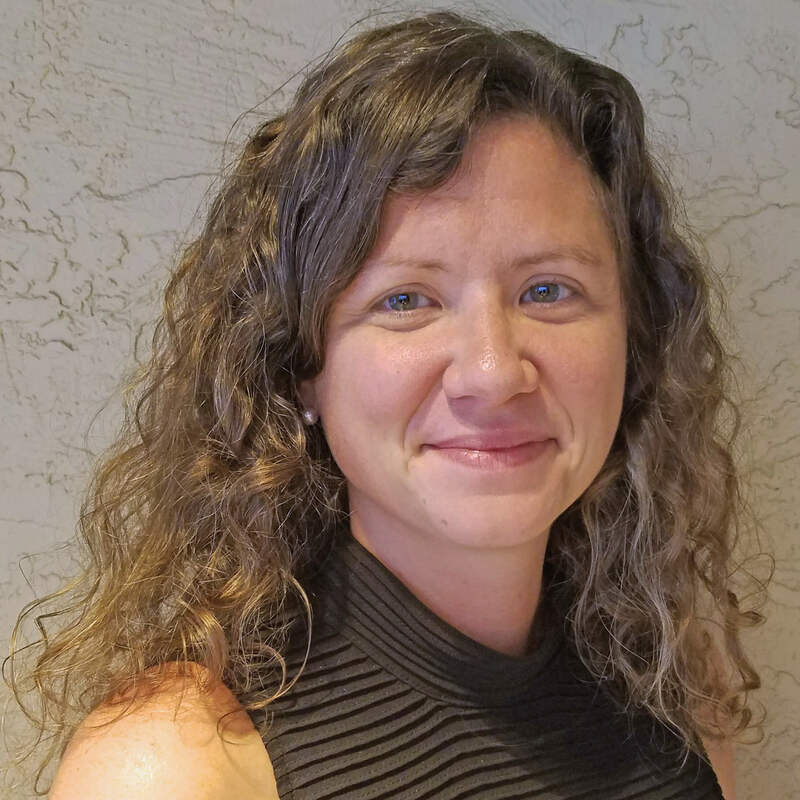 At the fall meeting of the Drum Corps International member organizations this week in Phoenix, the IN STEP: Women of DCI program committee gained a new chair in Genevieve Geisler of the Bluecoats. Program founder and DCI Board of Directors chair Kathy Black, passed the baton to Geisler to head the initiative’s committee. 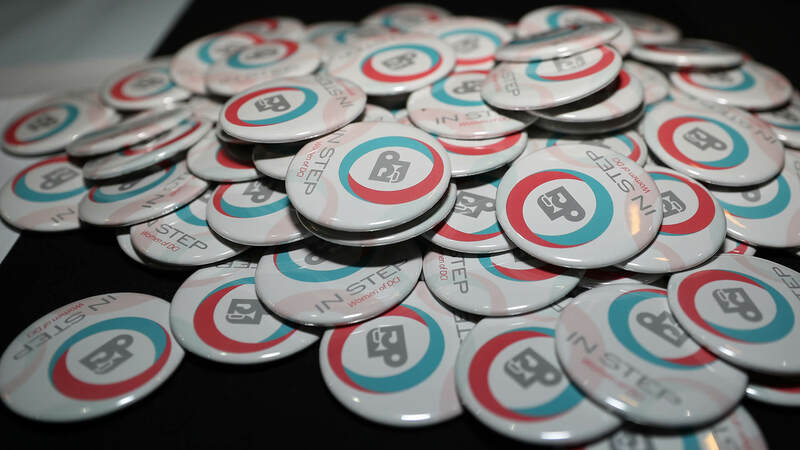 The IN STEP program began in January of 2018 under Black to support the participation of women in all facets of DCI and marching music performing arts, from corps members to staff to leadership. The committee’s charter also supports women by sponsoring events, highlighting women in the activity, providing training, identifying and tackling barriers to participation and leadership, and encouraging policy development consistent with the core values of DCI. During the 2018 DCI Tour, the committee held a kick-off program at the Southwestern Championship in San Antonio with follow up social events at additional shows. World Championships Week in Indianapolis provided the backdrop for both a Women of DCI panel presentation and a successful fundraising event. Geisler is chief financial officer and chief operating officer for the Bluecoats, where she has been a driving force in the growth of the Canton, Ohio-based organization over the past 13 years. She holds bachelor of science and master of public health degrees from the University of Michigan and is also responsible for the the overhaul and operation of the corps' merchandise and bingo operations. With Geisler’s leadership, the group anticipates raising awareness of women’s issues as reflected in society. IN STEP is actively working to increase participation of women in DCI activities at all levels as well as involvement in leadership positions. The group will also work toward creating new opportunities, recruiting performers and staff members, providing educational resources, and promoting a positive environment for women at all levels of the activity.